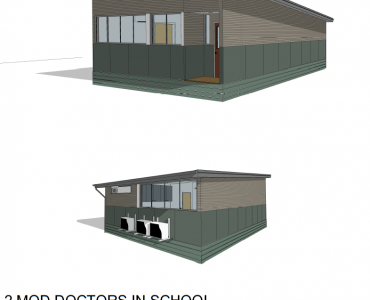 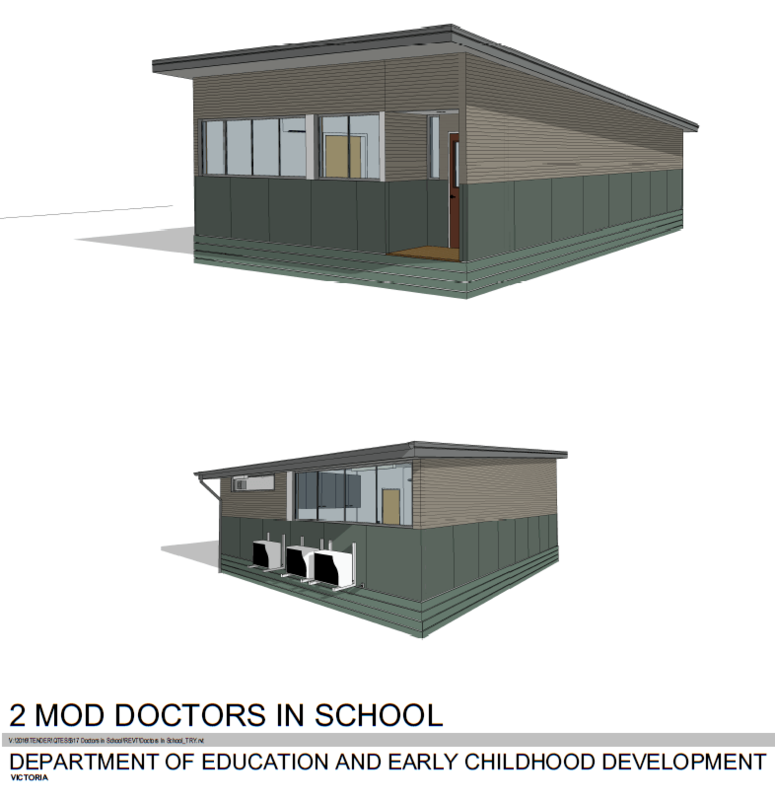 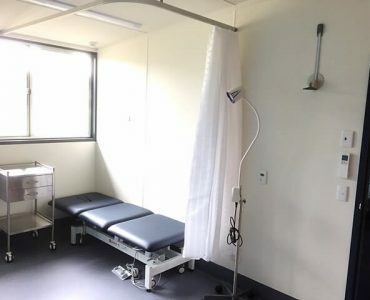 As part of the Victorian Government’s Doctors in Secondary Schools program, we are delivering modern, fit-for-purpose GP consultation facilities for 100 schools. 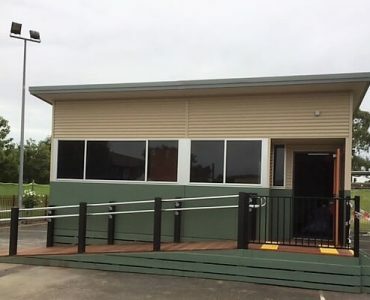 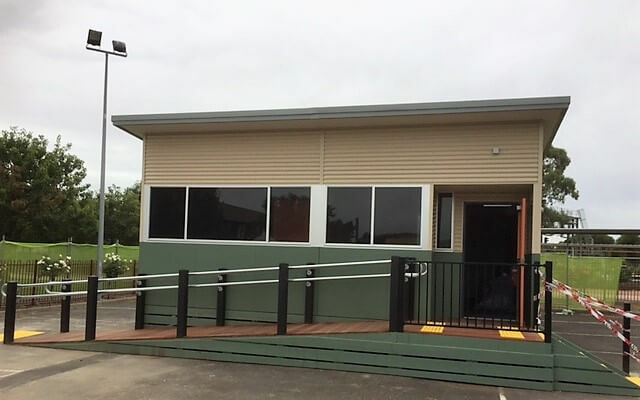 This is either a new, purpose-built relocatable building or a refurbished area in an existing, permanent facility. 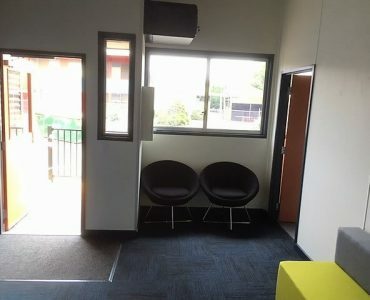 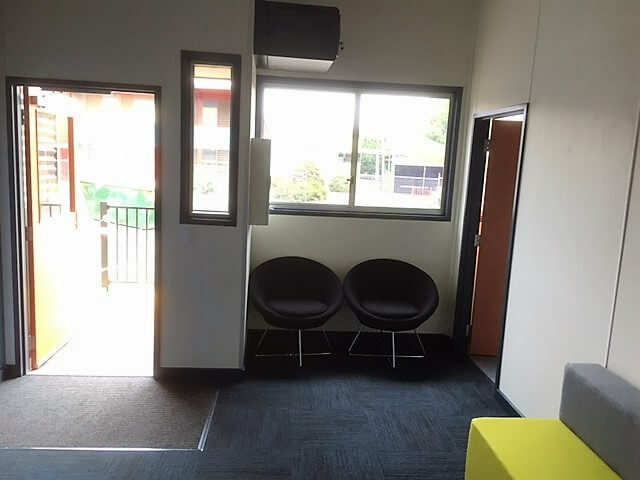 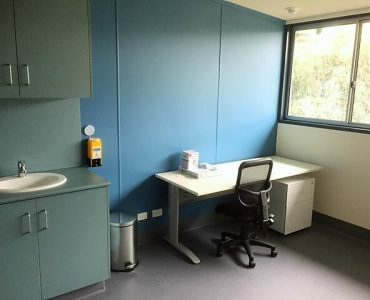 The consultation facilities contain a consultation room, equipped and furnished for use by a GP, an office for the program coordinator, and a waiting room for students. 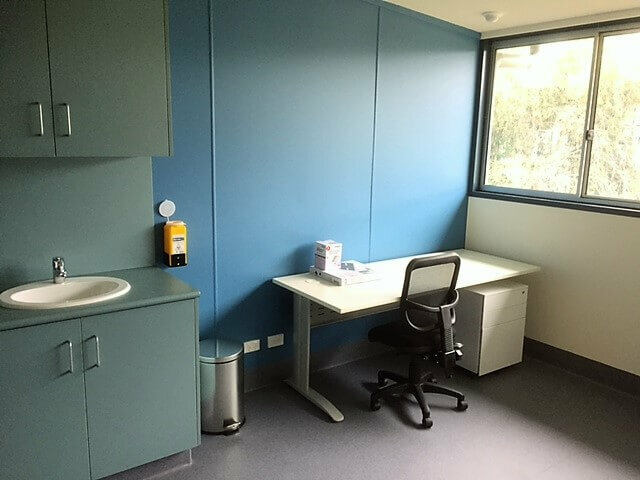 The facilities are designed to support patient privacy and confidentiality, and include features to support visual and auditory privacy. 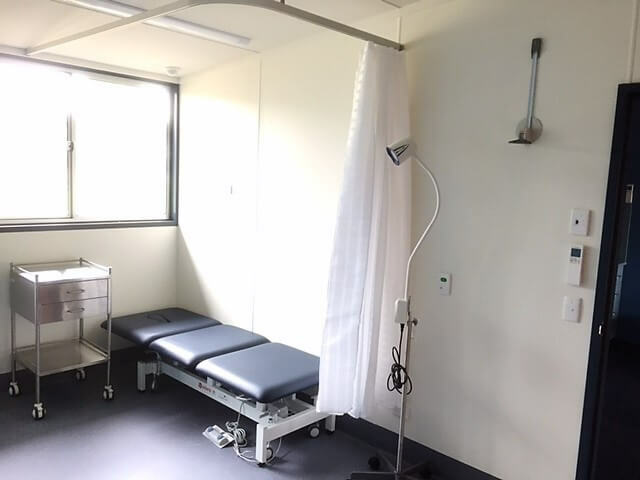 The consulting suite facilities comply with standard 5.1 of Standards for General Practices 4th Edition issued by Royal Australian College of General Practitioners.